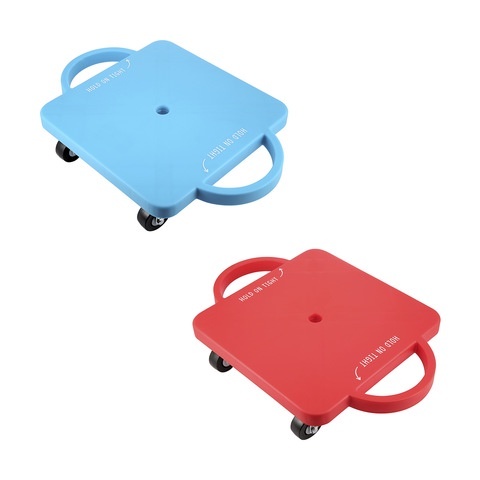 Scooter boards are excellent for developing all sorts of fundamental movement skills. They are an essential item for therapy and can be used in a so many way. Scooterboards can help children develop postural stability, strength, motor planning skills, bilateral coordination, and more.